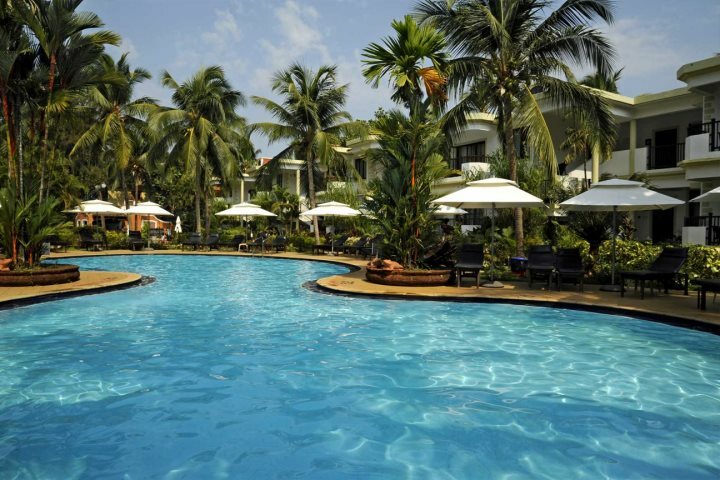 North Goa is home to several vibrant, diverse and captivating resorts, all perfectly set up to cater for tourists embarking on holidays to the shores of Goa. For us, Candolim is up there with the very best, home to a glorious beach, a superb range of hotels and many exciting and appealing things to do. 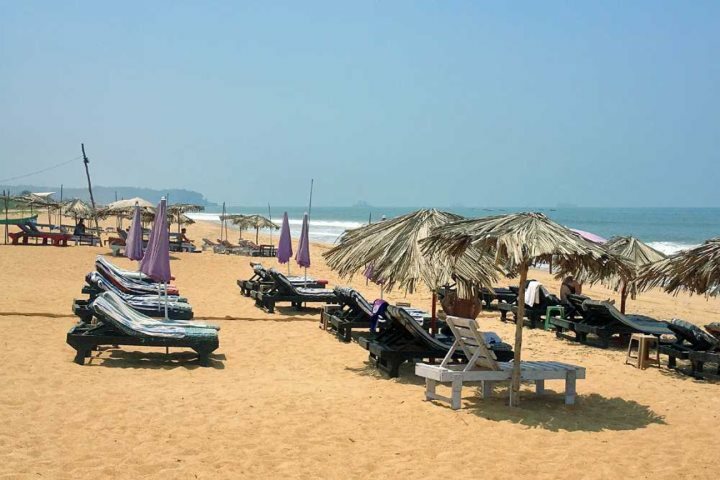 The beach at Candolim was voted in the top 25 beaches of India in TripAdvisor's 2016 Travellers' Choice awards, and it is around this beach that the resort is focused. You'll find countless things to do on and around the sand here, ensuring you can enjoy a very relaxing holiday in the sun. For a flavour of what to expect from a holiday in the resort, here are our top 5 things to do in Candolim. 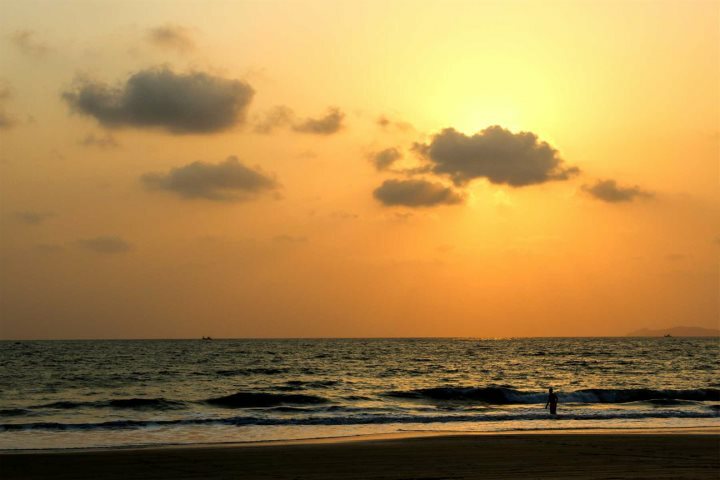 However many times you witness this beautiful spectacle, you'll still be mesmerised by Goa's sunsets, even on the final evening of your holiday, such is its beauty. Grab a Kingfisher beer and a sunlounger and soak up the stunning colours. 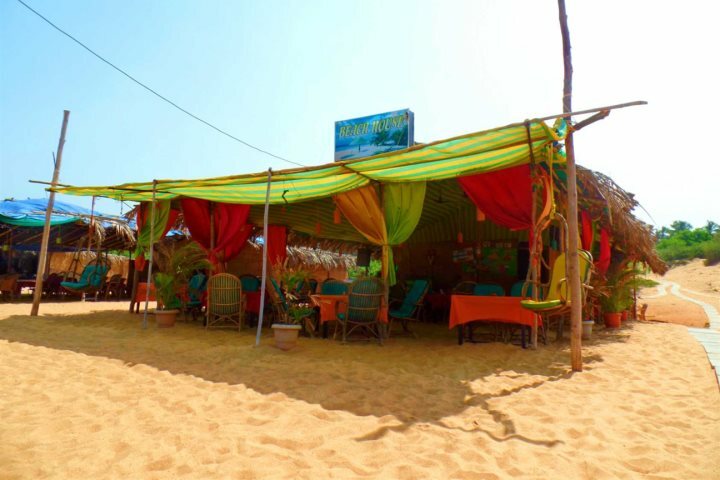 There are a range of inviting and aromatic beach shacks lined along the sand at Candolim, all serving up fresh seafood meals, as well as numerous Goan specialities. One of the best, and our personal favourite, is Calamari, where you can enjoy a range of meal choices in a vibrant and welcoming setting. 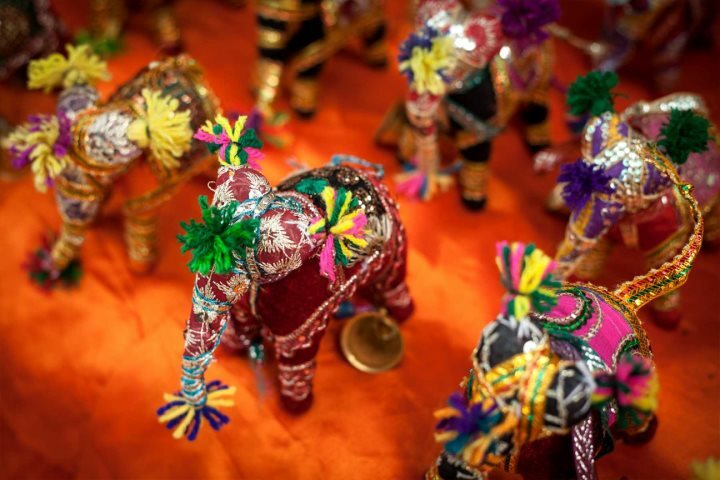 Preserve the memory of your stay in Candolim by picking up one or two charming and authentic souvenirs from one of the many craft stalls that can be found around the resort. Candolim village is also home to a small market, giving you an interesting insight into the day to day comings and goings of life amongst the locals. 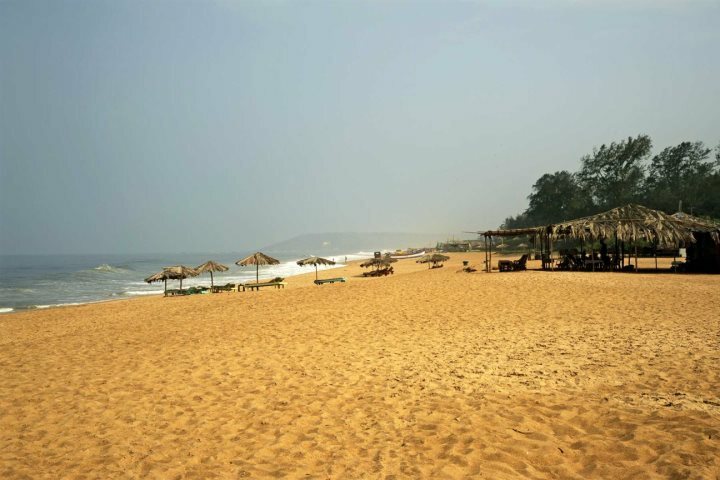 If you haven't come for the beach and sunshine, it is guaranteed to capture your attention once you set foot on the stunning sands of Candolim. Make yourself comfortable by laying back on a sunlounger and catching a few rays; you'll feel rejuvenated afterwards, we assure you! 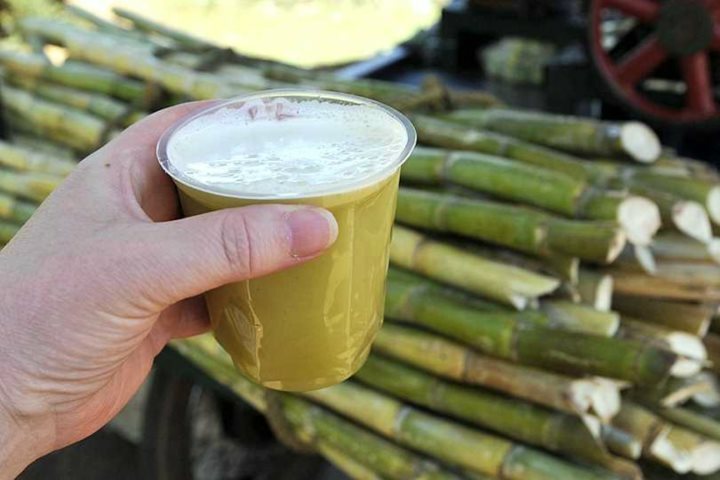 Sold directly from roadside vendors, fresh coconut juice or sugar cane juice are one of those undeniably refreshing features of Goan life. You'll see many of these vendors set up along the main street in and out of Candolim, presenting an opportunity for you to interact with a local, all the while destined for a delicious slice of sustenance. 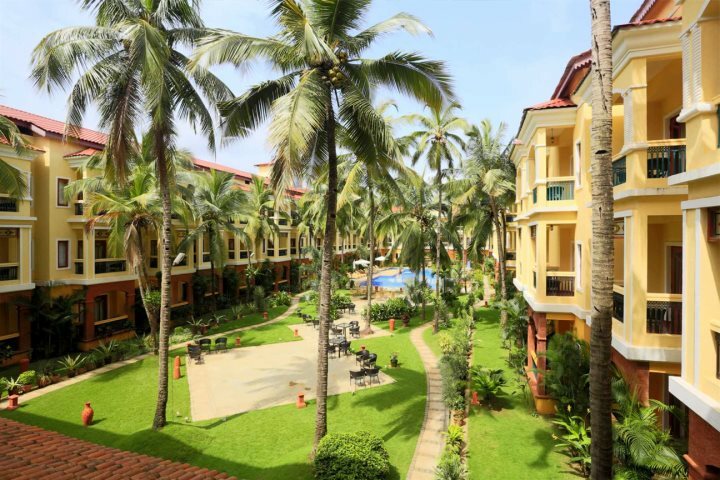 Where to stay in Candolim? Enjoying a fantastic beach location, yet presenting a quiet and serene oasis of relaxation and calm, Santana Beach Resort is a friendly, family-run hotel. 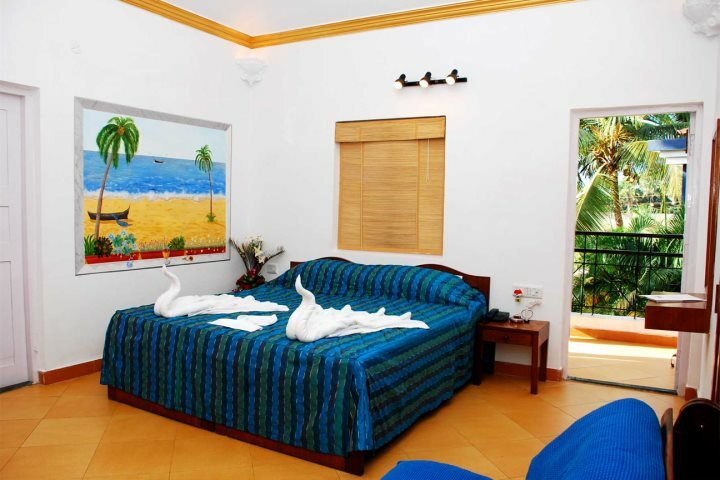 The resort is also the owner of the beach shack, Calamari, while additionally, guests can make the most of an enticing pool and easy access to the sands of Candolim Beach. 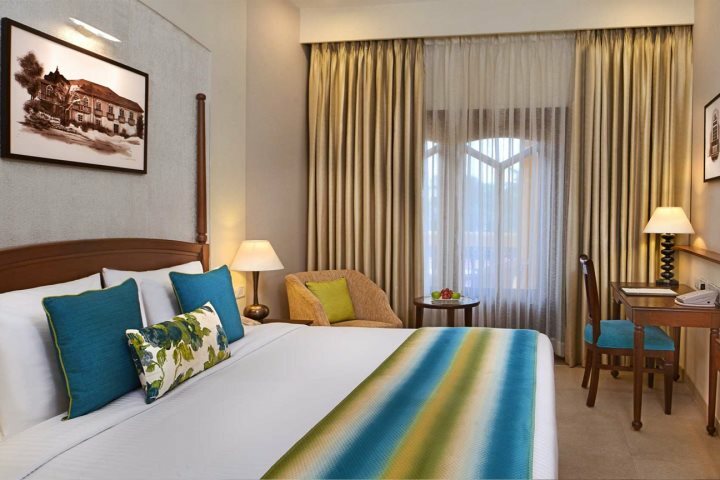 Set in a residential area, just a short stroll from Candolim Beach, Sonesta Inns is a popular choice with holiday-makers, recognised for its relaxed and quiet atmosphere, as well as its decent facilities and comfortable rooms. In addition to this, the hotel's restaurant provides a real bonus for guests, serving up some delicious, fresh and local cuisine. 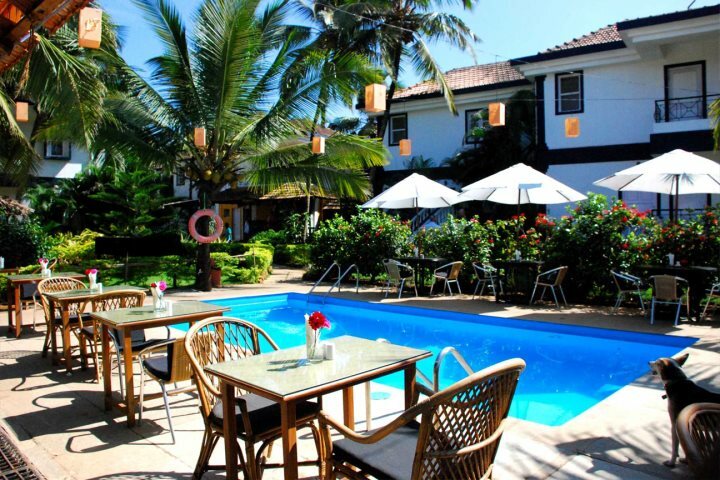 Another charming hotel on the doorstep of all the activity of Candolim, yet presenting a peaceful village setting, Country Inn & Suites boasts beautiful enclosed gardens and an inviting swimming pool, perfect for reaching those ultimate levels of relaxation. 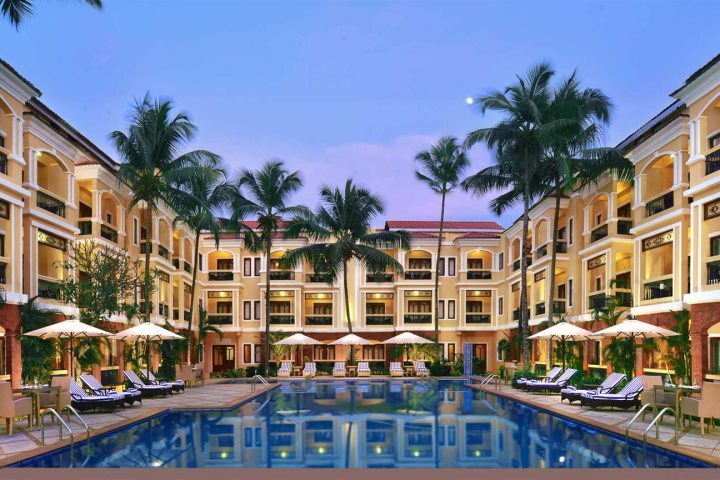 Guests can also enjoy the option of all-inclusive dining at this hotel, further enhancing the hotel's reputation as an ideal place to relax and recharge in Goa. 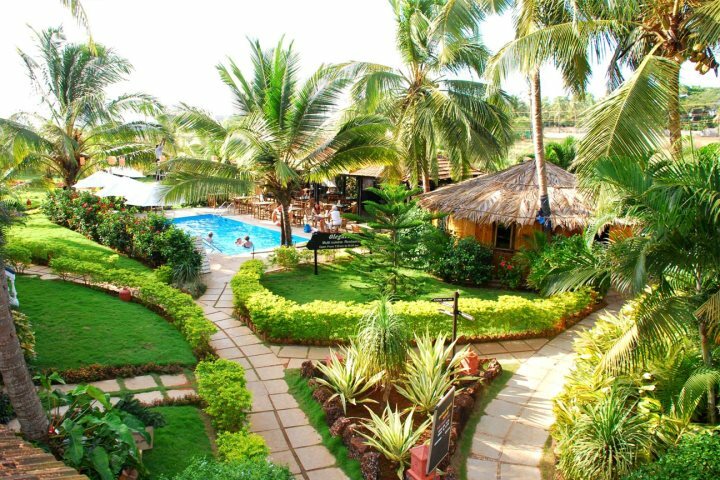 Tempted by the prospect of a holiday to Candolim or North Goa? Take a look at the rest of our accommodation offered across the region and start planning your escape now.